This is an SMS Service Aggregation service. 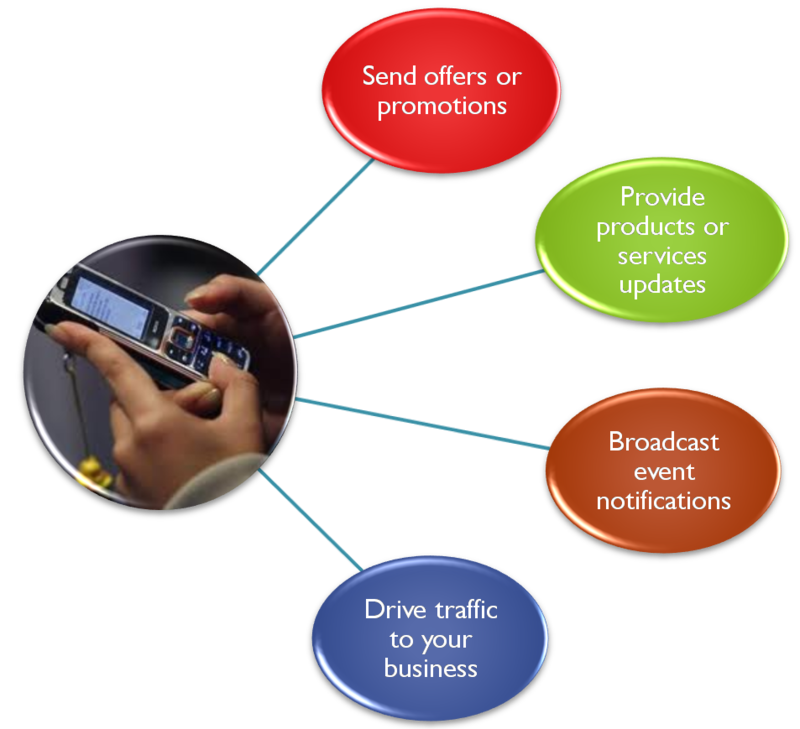 SMS (Short Message Service) has become the worldâ€™s most popular way of communication for both business and consumers market. DataLinx is a product designed for various Organizations to help deliver across Nigeria and worldwide, highly personalized one-to-one messages simultaneously to thousands even millions of their target audience. Through our DataLinx we are providing you with a delivery channel through our SMS Gateway solution to deliver personal messages to your target audience. This solution will enable your Organization to reach out to its numerous customers, to pass across daily, weekly, monthly or periodic messages, notifications or announcements to them through a delivery channel that is secure, reliable, fast and efficient. We provide you with a web access through your dedicated link through which you can link up with your customers directly. When you use 5Linxcomm Datalinx platform for sending SMS,you are sure that your customers are aware about the latest product/services you are offering immediately.